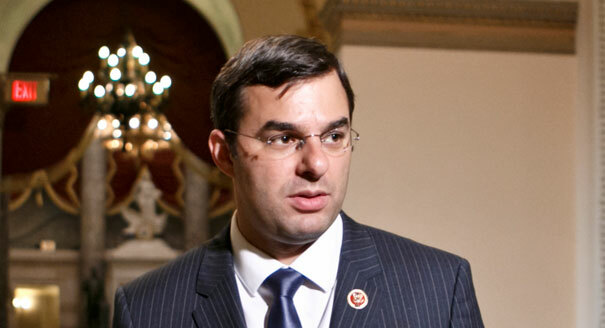 One of the few Republicans who has called for a special prosecutor, Rep. Justin Amash (R-MI), took the extra step of floating the possibility of impeachment Wednesday. “If the allegations are true, yes,” he said, when asked if what the Comey memo detailed was grounds for impeachment. I did not think I'd hear that until at least after Labor Day. The Professional Left is right -- this is like binge-watching Watergate. Trump may stay in office for an entire term, but his window of being able to do anything major outside of dropping bombs and launching missiles is closing swiftly.